Every Friday night is movie night in our house. For the last year or so I've been buying second hand DVDs from eBay and introducing the girls to all my favourite family films of the 80s and 90s. Bigfoot + the Hendersons, The Neverending Story, The Goonies; it's great for me as I get to re-watch the films I enjoyed so much in my youth, but its also great for the kids because, lets face it, they just don't make them like they used to! I love a good movie, and spend most evenings watching something or other on Netflix once the girls have gone to bed. But watching a film is so much more fun when you do it with people that you love! Our Movie Nights usually involve ordering in Dominos and getting sweets and popcorn to nibble on as well. Its a great excuse to kick start the weekend with a bit of a late night and some quality family time. We aren't huge TV watchers, but there's something a bit special about watching a classic film and talking about it all together once it has finished! Last week the girls watched their first ever Harry Potter film - Harry Potter and the Philosopher's Stone. We all got into our pyjamas, shared the snacks out between us, turned off the lights and snuggled up on the sofa! Daisy loved it (Evie, not so much - although she is only three) and has asked for the books so we'll carry on with the box set once she's read a couple of them. In the meantime, this Friday we have Who Framed Roger Rabbit lined up - can you believe that film came out in 1988?! 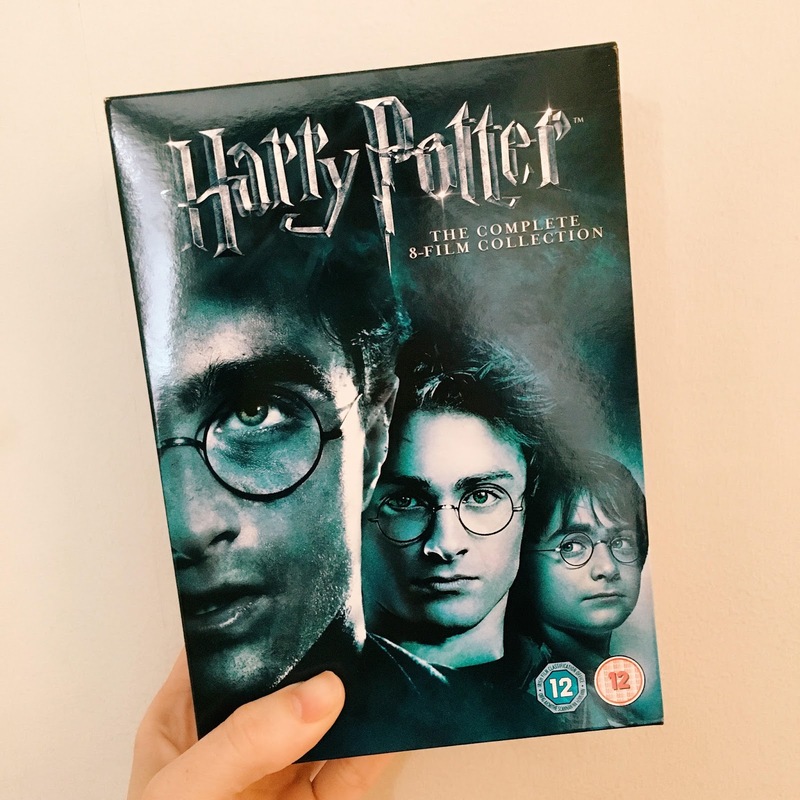 We were sent the Harry Potter Box Set and some goodies by Gracewell Care Home Providers so that we could enjoy a movie night at home. Movie Nights are regular events at their many care homes and because they're such a great way to get the generations to stay in contact and socialise with each other, residents' families are encouraged to attend, which I think is a lovely idea. 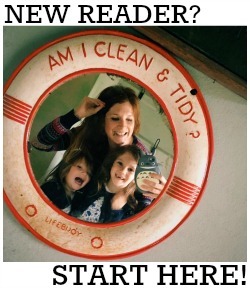 We're Official Camp Bestival 2016 Bloggers!